Manufacturer of underwater observation class remotely operated vehicles (ROVs) Teledyne SeaBotix said it was recently awarded a multimillion dollar operational capability upgrade contract with the U.S. Department of Defense through distributor, Atlantic Diving Supply (ADS). 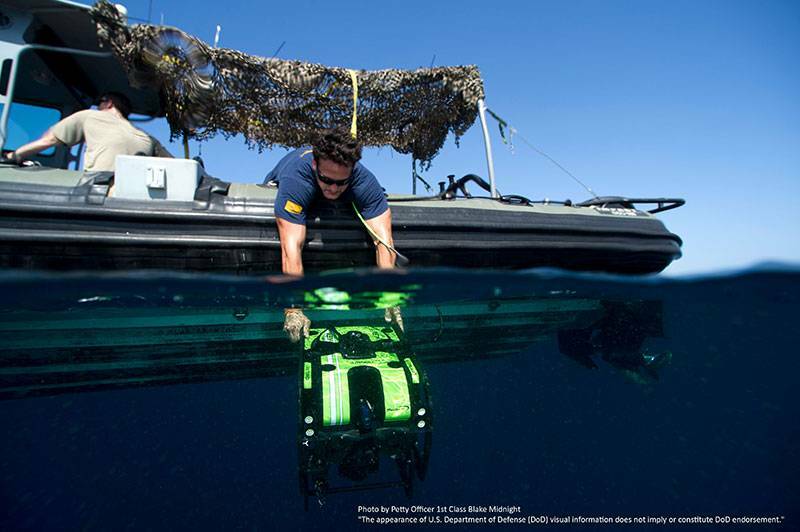 Explosive Ordnance Disposal (EOD) Mobile Units have a long operational history with Teledyne SeaBotix ROVs and have utilized the capabilities of both the LBV and vLBV systems for several years. The upgrade program will result in delivery of 60 new Teledyne SeaBotix vLBV300 ROV systems for EOD Mobile Units around the globe. The new SeaBotix vLBV 300 systems will be fitted with a range of commercial off the shelf (COTS) equipment, including SeaBotix's unique tracked crawler attachment skid, imaging sonar, tooling options, altimeter and USBL/GPS navigation capability plus the Teledyne Marine autonomous ROV navigation package – SMARTFLIGHT. "Teledyne SeaBotix is honored to be awarded this contract," said William Kikendall, President of Teledyne SeaBotix. 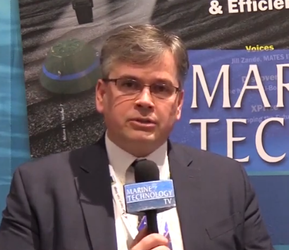 "Teledyne SeaBotix ROVs are robust and reliable systems that are used by EOD and other military and security forces. The systems perform a variety of critical functions for the military but also serve to keep the men and women of our military out of harm's way. Teledyne SeaBotix and its employees, many of whom are retired military, are exceptionally proud to supply such critical equipment to the armed forces."